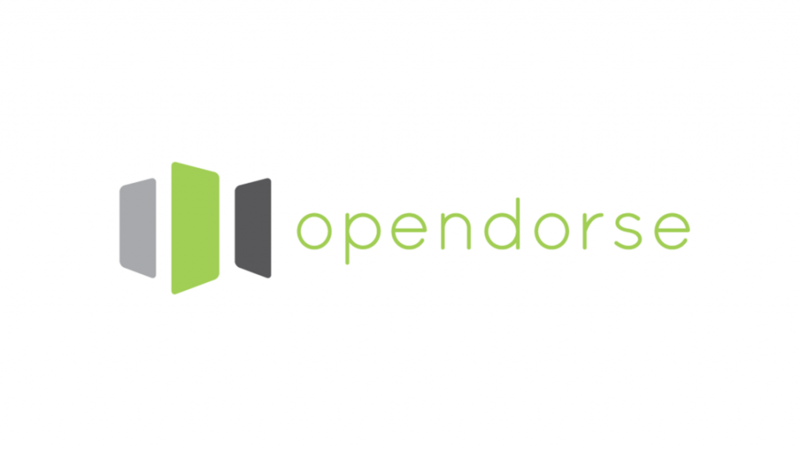 Lincoln, Nebraska-based opendorse is looking to hire someone who will serve as a digital content producer. The job posting indicates that the individual will serve as the primary content producer for multiple accounts, helping establish opendorse as a content curation and creation option for partners, from athletes and advertisers, to universities and professional teams. Candidates should have one-to-three years of experience in a content-related role and have an understanding of the #smsports, #sportsbiz and #athletedriven landscape. The main social media platforms used are Facebook, Twitter and Instagram. You will report to the services director and work alongside our social strategist, to ensure that the content we create for our customers is on strategy, and pushing the envelope in the #smsports world. If you’re someone who’s comfortable in chaos and change, competitive, and eager to be part of a fast-paced, hyper-growth company, this role is for you. Not interested in this particular job opening? We have covered many other opportunities on The Sports Biz.